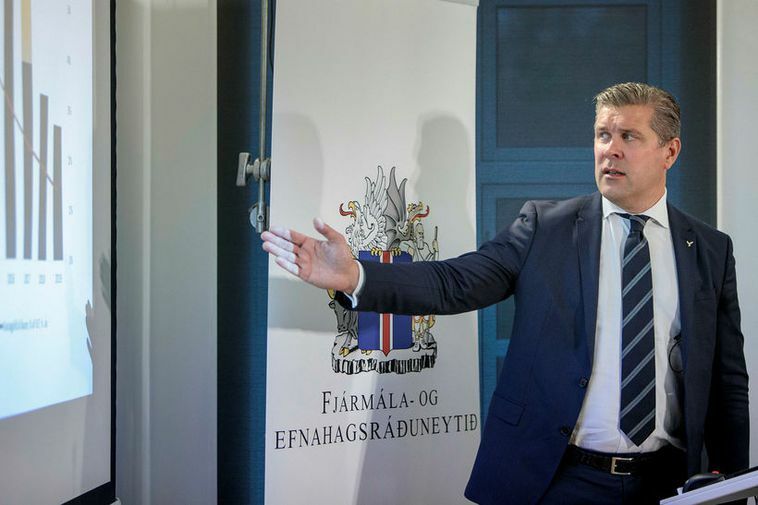 Finance Minister Bjarni Benediktsson presented a National Budget proposal for 2019 at Parliament today. 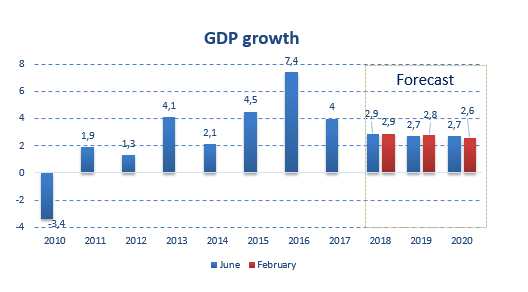 It is assumed that the overall Treasury surplus will be 1% of year-2019 GDP, or approximately ISK 29bn. 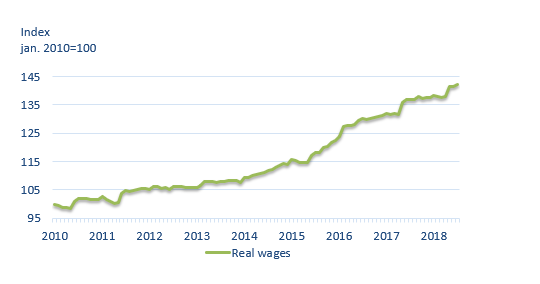 This is in line with the targets in the fiscal strategy (link) and fiscal plan (link), as Treasury operations have been in surplus in recent years despite a substantial increase in expenditures — particularly healthcare, social, insurance, and housing affairs. 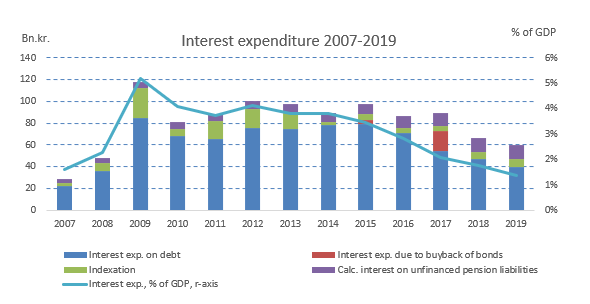 According to an announcement on the Finance Ministry's website,total Treasury expenditures will rise by 7% year-on-year in nominal terms, or by just over ISK 55bn, whereas total Treasury revenues will increase by nearly ISK 52bn. It is clear that this is close to the upper limit of possible spending growth. This spending growth will be addressed with regular reassessments of expenditures so as to ensure the best possible allocation of funds.